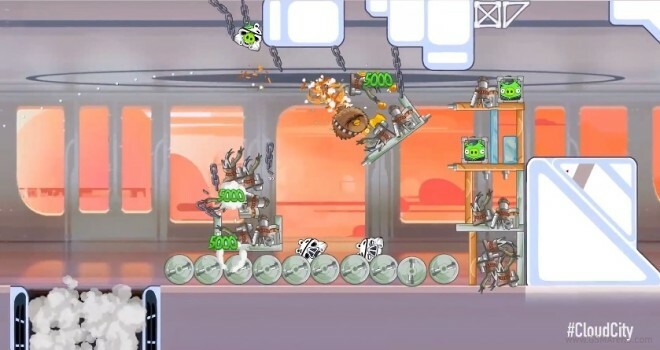 The popular Star Wars take on Angry Birds has been updated to include a new planet which includes 20 additional levels. 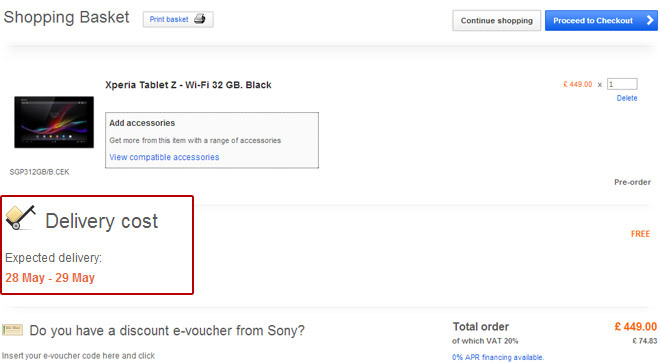 The Sony Xperia Tablet Z was definitely one of the hottest tablets to set foot at the Mobile World Congress floor this year, and we were pretty excited when we learned that we’d be able to get our hands on one in mid-April. Sadly, Sony has pushed back the slate’s European release to the end of May. 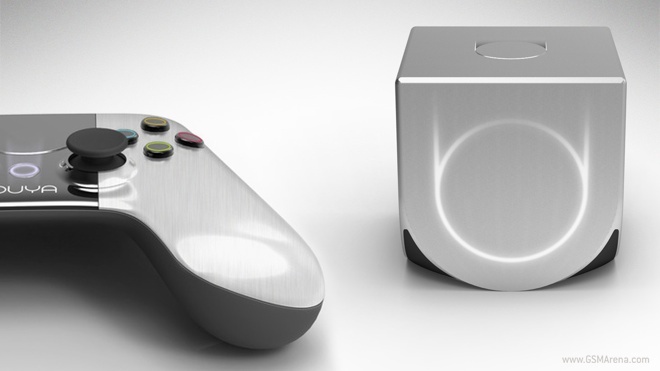 The Android-powered OUYA console has started shipping to Kickstarter backers, as promised. This is the developer console with a transparent plastic casing, while the retail unit (scheduled to hit shelves on June 4) will have a metallic outer shell. 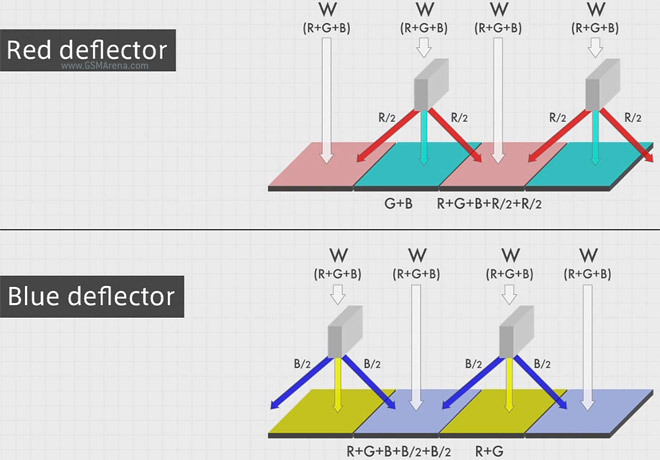 A couple of months ago Panasonic unveiled its plan to improve digital cameras by replacing the ubiquitous Bayer filter. 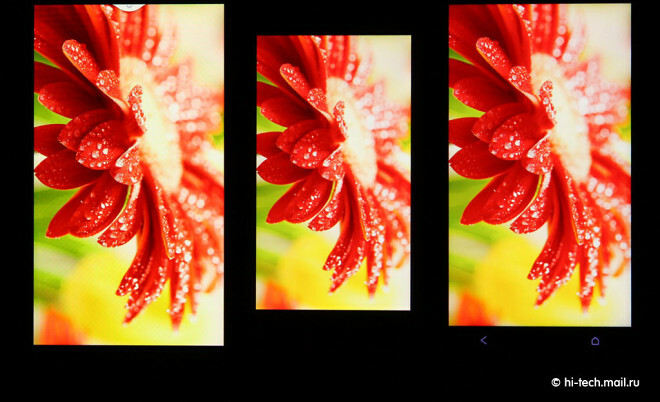 The company claims a Bayer filter blocks 50%-70% of the light entering the camera, while its new color splitter design uses all the available light. A new video goes into more detail on the tech. 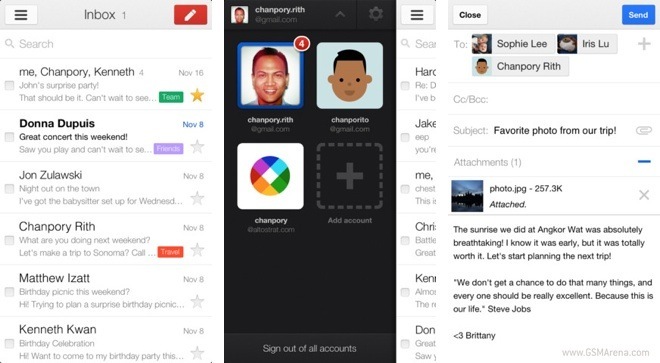 The Gmail app for iOS has received another update, which brings it to v2.1. One of the key new features in this update is that you can now move between mails simply by swiping horizontally on the screen. This functionality has existed in the Android version of the apps for a while now but only now has it made an appearance on iOS. The feature is only available on the iPhone, as on the iPad you can simply tap on the mail list on the side. 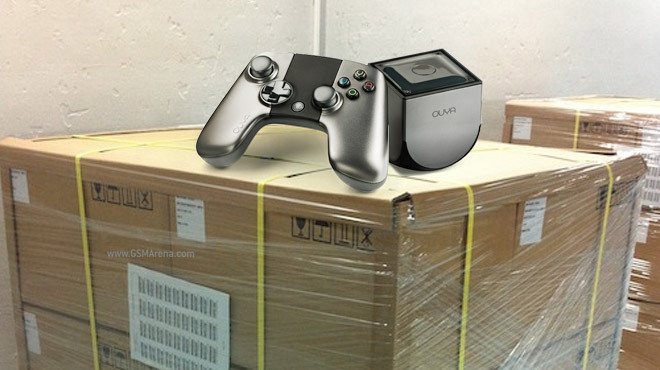 The Kickstarter funded, Android-based gaming console is now in its final stage, ready to go into the hands of eager buyers. But when exactly will you be able to buy it? 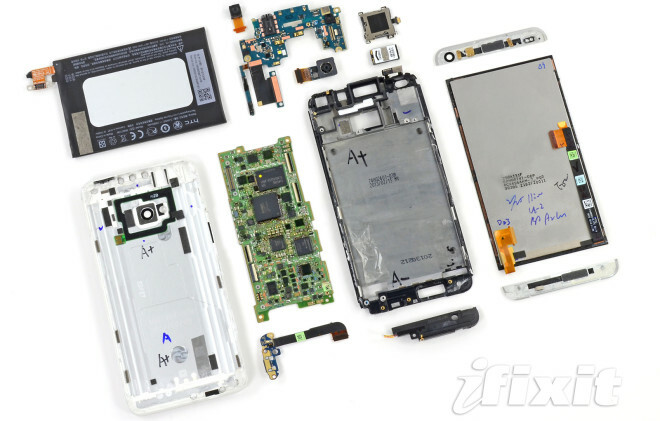 If ever there’s a phone in need of a teardown the iFixit team is ready for action. 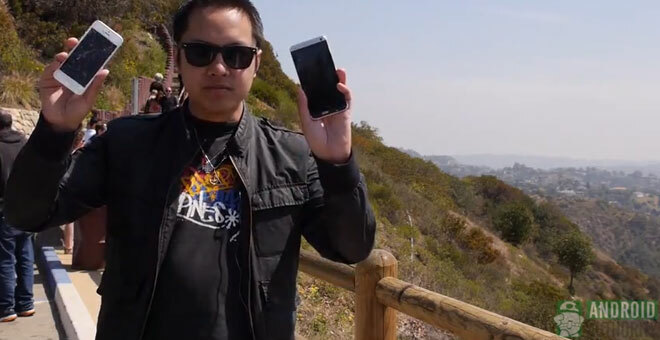 This time the crew disassembled the HTC One and found that it’s no picnic. 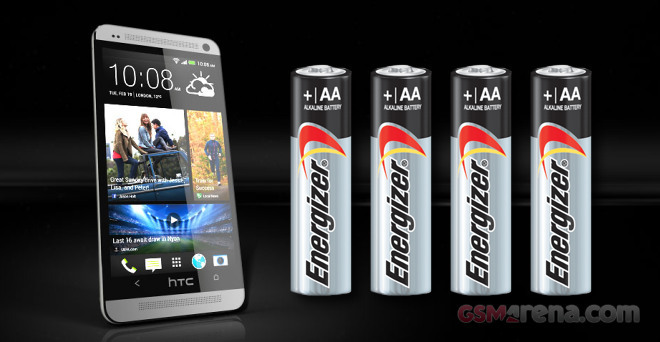 Now that we finished with our HTC One review, we took our time to give you the detailed breakdown of the smartphone’s battery stress tests. The guys over at HI-TECH@mail.ru decided to go all scientific about screens and put the Samsung Galaxy S4′s 5″ 1080p Super AMOLED against the 4″ Retina of the Apple iPhone 5 and the 4.7″ Super LCD3 1080p display of the HTC One. The folks from Firemonkeys studios broke a word on an upcoming update to the popular Real Racing 3 video game. Due in mid-April, the update will add the much needed cloud saving support, Chevrolet cars to the lineup, and a new racing mode. Probably the last thing you’d like to witness happening to a brand new HTC One is its quick fight with gravity, followed by the heart-breaking noise of the impact when it hits the ground. Well, that’s exactly what the folks over at AndroidAuthority did. Google Translate is a great tool for bridging the gap between languages – the Android app was pretty awesome but it let you down when you needed it most, in a foreign country with no data connection. 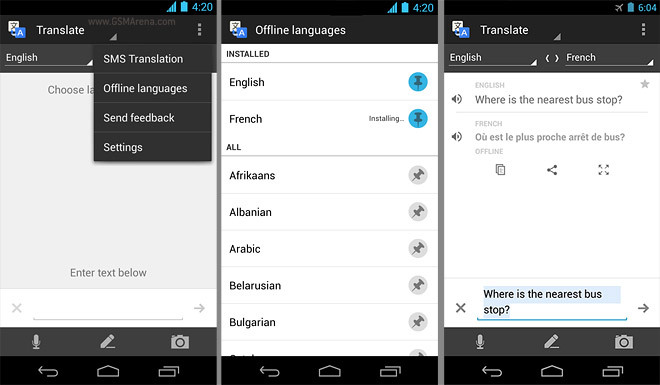 That’s no longer an issue, as the latest version of Translate for Android (requires 2.3 and above) can download offline language packs for 50 languages. 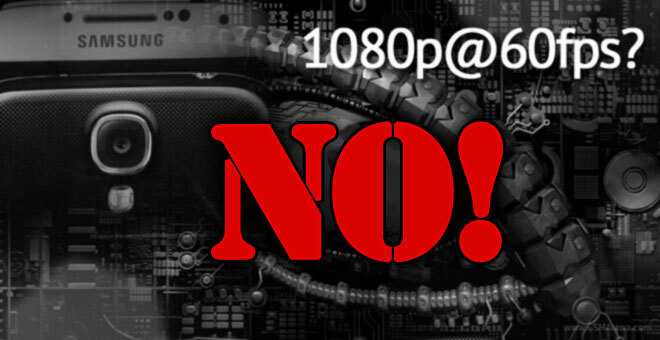 Remember when Qualcomm said in its Galaxy S4 announcement blog post that the smartphone touts 1080p@60fps video recording?. Well, sadly, that’s not the case. If you live in India or Mexico, you’ll notice that the Play Store app on your Android phone now has a new tab on the main screen: Movies. 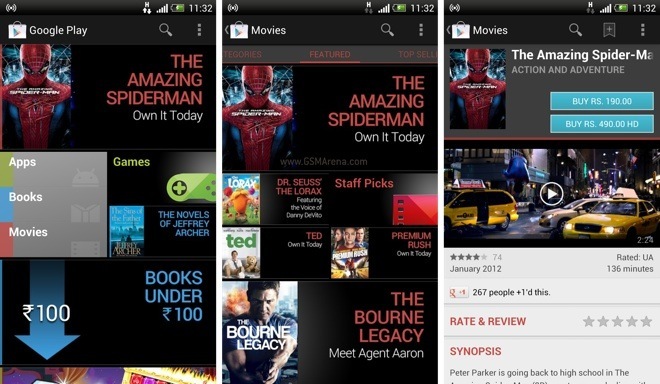 Yes, the Google Play Movies service has officially been added to the Play Store in these two countries. Roughly one and a half year after the launch of the game on iOS and exactly a year later on Android, the original Temple Run is now finally on the Windows Phone platform. Or to be precise, on Windows Phone 8.